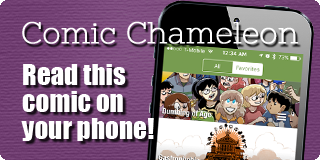 Storyline: WHO DO YOU WORSHIP? 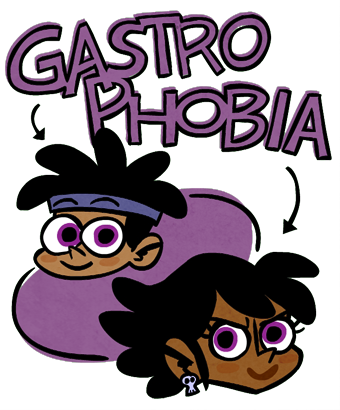 Today is the false 6-year anniversary of Gastrophobia! "False anniversary?" Well, the first page of the first story is dated as July 30th, but the website actually launched at the start of the second story on August 13th, with an entire completed story already in the archives! 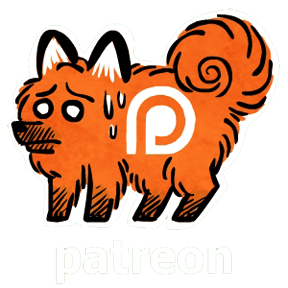 Anyway, to celebrate this dubious occasion, Gastrophobia now has a Patreon! 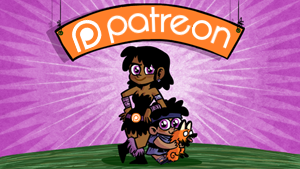 Patreon's a great way to support your favorite artists! Great artists like Tom Siddell, Meredith Gran, Chris Hastings, and KC Green!